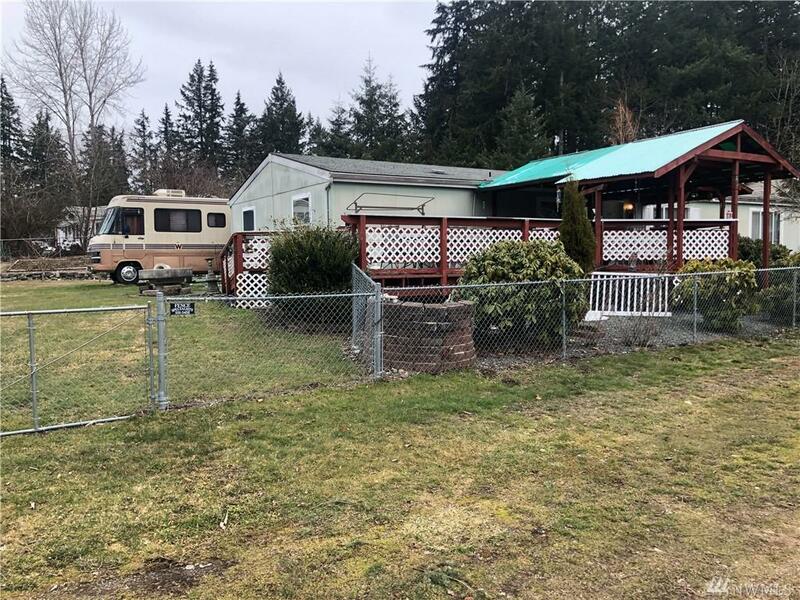 5915 258th St Ct E, Graham, WA 98338 (#1356263) :: Priority One Realty Inc.
Great opportunities await in this Graham property! Stay warm next to the cozy living room fireplace & cook like a pro in the oversized kitchen. 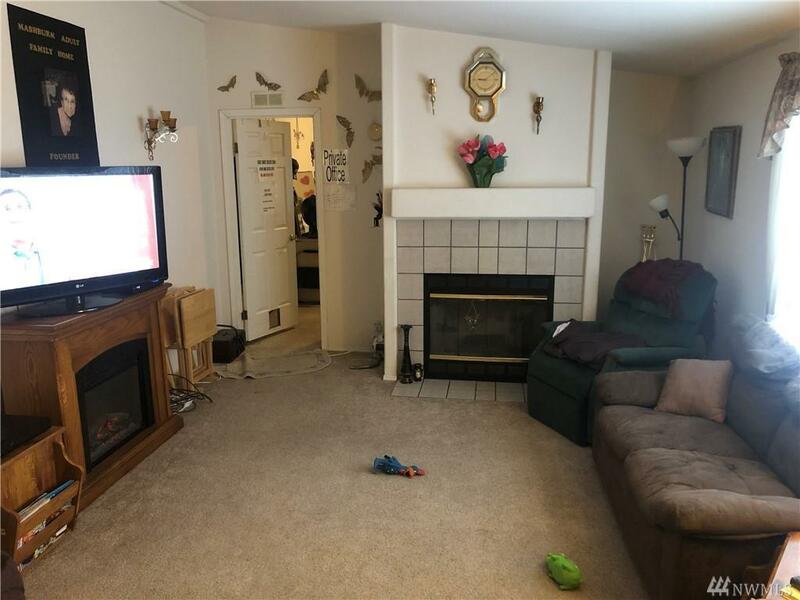 With four generously sized bedrooms, this home is ready to adapt to your changing needs! Plenty of space to stretch out - both inside & outside. 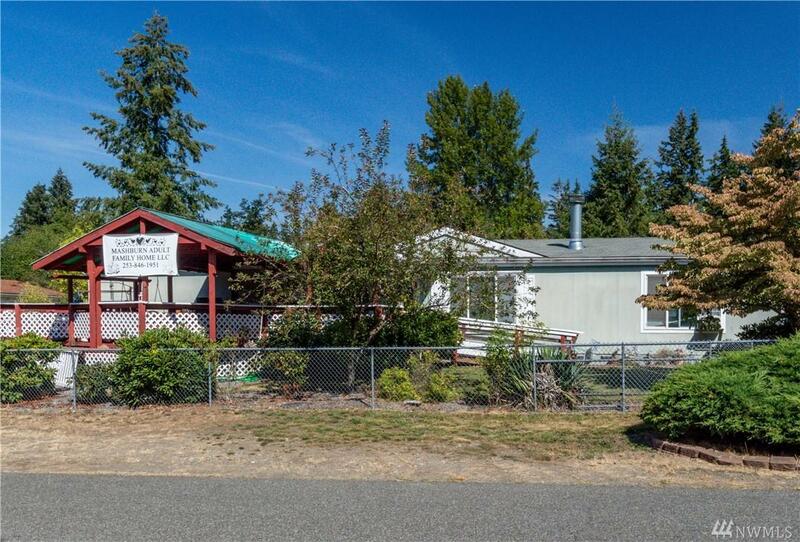 Relax in the fully fenced yard, and enjoy lots of room to park your RV or other toys! 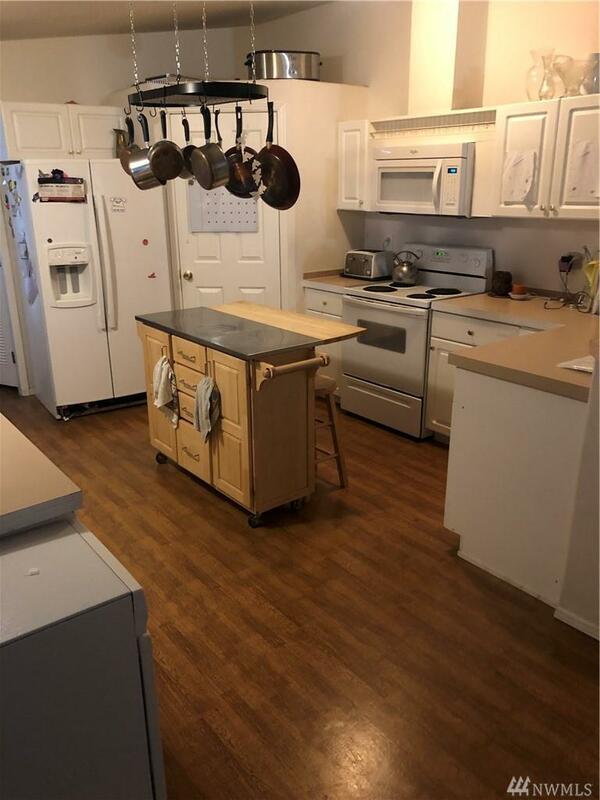 Conveniently located with simple access to JBLM - bring your vision & check this one out today!